This week’s tech news roundup features: Microsoft buys an Israeli cybersecurity firm Hexadite, Google releases the first preview of Android Studio 3.0, and Oracle eases Java 9 migration. According to a Hebrew language website, the Calcalist, Microsoft has acquired an Israel-based cybersecurity firm Hexadite for $100 million. Hexadite was founded in Tel Aviv in 2014 and is headquartered in Boston. It specializes in examining cyber-attacks and swiftly mitigating the damage caused to systems by using Artificial Intelligence (AI). Its technology integrates with the existing cybersecurity detection/firewall solutions and analyzes threats automatically with the help of machine learning. It accepts alerts from various sources such as Syslog, APIs, and emails while enabling in-house cybersecurity teams to manage and prioritize various potential threats. The company maintains its R&D center in Israel. 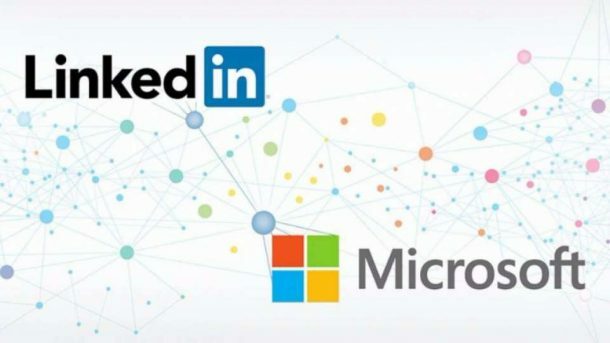 Rishabh Software is a Microsoft Certified Gold Partner catering to a global client base by building digital solutions using a variety of Microsoft products. Google has unveiled a new version of Android Studio, its integrated development environment (IDE), at its I/O 2017 developer conference. Android Studio 3.0 is available for Windows, Mac, and Linux and can be downloaded from developer.android.com/studio. The latest Android Studio features Kotlin support, new app performance tools, and improved support for large sized application projects. It also brings in Java 8 language features, adaptive icon wizard, layout editor, XML fonts and downloadable fonts, Android Things support, Instant Apps support, IntelliJ platform update, Google’s Maven Repository, build speed enhancements and more. 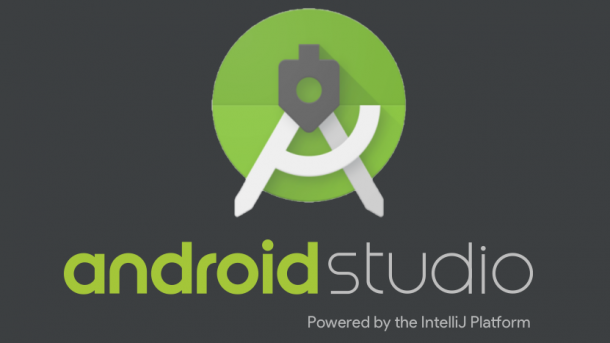 Checkout more technical details for Android Studio 3.0, here. 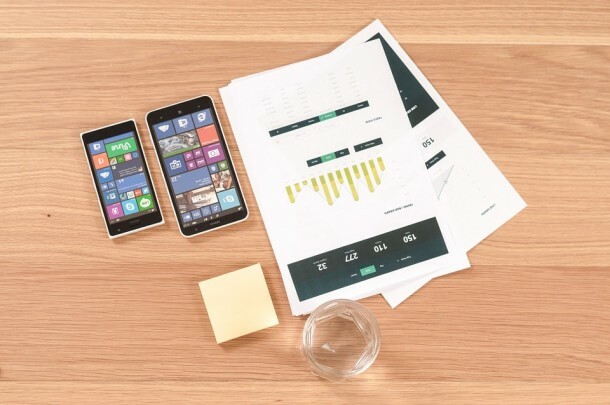 Build a consumer-focused mobile app for your business through our Android app development services. Oracle has recently made a new proposal to ease code migration to the planned Java 9 release, due in late July. The company aims to better modularity, an important new feature in Java 9 if the committee that manages Java approves the proposal. 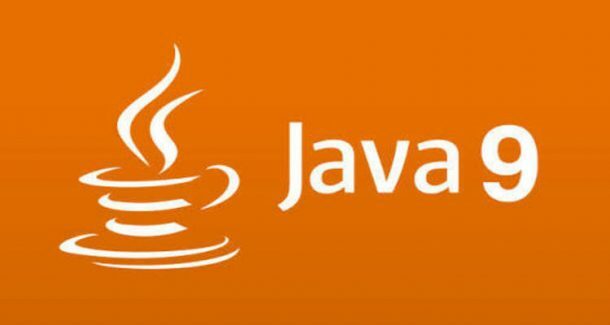 In the proposal, Mark Reinhold, Oracle’s chief Java architect, said strong encapsulation of JDK-internal APIs has caused worries that code that works on JDK 8 will not work on JDK 9 and that no advance warning of this was given in JDK 8. “To help the entire ecosystem migrate to the modular Java platform at a more relaxed pace, I hereby propose to allow illegal reflective access from code on the class path by default in JDK 9, and to disallow it in a future release,” he said. Oracle made the proposal after the Java community strongly opposed its modularization plans. Build enterprise-grade software and mobile solutions with our exceptional Java application development services. Rishabh Software specializes in providing custom web and mobile application development services to global enterprises. Join our mailing list to keep up with the latest IT trends.